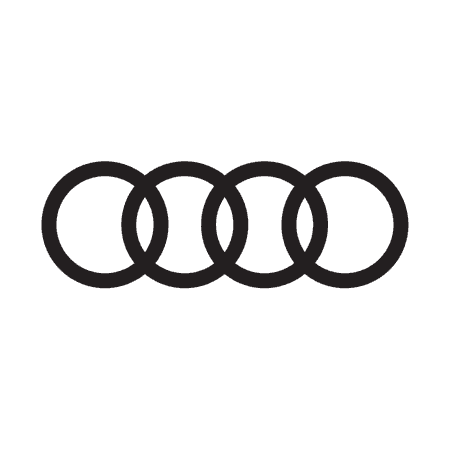 At Drift Bridge Audi in Epsom and Walton-on-Thames we are proud to offer customers thorough MOT testing from our servicing centres for £55.00. If your car is due an MOT, you can rest assured in the knowledge that our trained technicians will carry out all checks and any necessary repair work with the utmost care and professionalism. Having a valid MOT certificate for your vehicle is a legal requirement, and a good test also gives you peace of mind that your car is safe and reliable to drive. It will flag up any problems that might exist with your car and, with your approval, allow us to make the necessary changes to ensure it is roadworthy. If you're planning long journeys over the summer, why not speak to us about our Free Health Check? We can make sure your car is prepared and safe for your trips away. If you need any additional accessories, we can help you to fit anything from roof boxes and bike racks to car mats or entertainment systems. And don't forget your maps! We can update your Audi Navigation system so you'll spend less time on road and more time in the sunshine. You can carry out a number of pre-MOT inspections to ensure for a quicker test. It's a good idea to clean your engine to make it free of excess oil, while visual checks of the windscreen and tyres can flag up any potential problems with cracks and low tyre tread. You should also replace any faulty bulbs so that every indicator light is working as it should. All our checks are carried out by specialists trained to Audi's own high standards. If your car requires further work to pass the test, we will always contact you before carrying out any necessary changes. Customers may also like to know that we match our MOT tests with affordable and scrupulous servicing packages to keep your car in perfect condition. Our aftersales services include the provision of genuine Audi parts to ensure that your car remains as good as new following every repair. Our Audi workshops are conveniently located for customers in Epsom and Walton-on-Thames. To arrange an Audi MOT, or to learn more about any of our services, simply call your nearest dealership. A valid MOT certificate is a legal requirement for all vehicles that are three or more years old, so to continue driving safely please contact us to book. Our dealership teams in Epsom and Walton will be on hand to provide more advice. Or feel free to fill in the form below and one of our Service Team will be in touch with you to book your MOT.